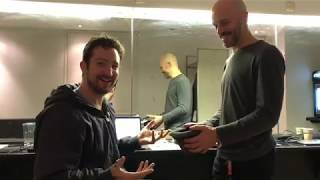 Frank Turner Announcing Winners Of WAYOut Arts Raffle! 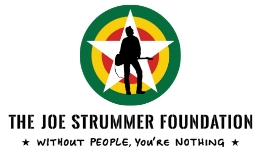 Frank Turner and the Joe Strummer Foundation are heading back to WAYout Arts in Freetown, Sierra Leone in January 2019 to continue our support of the wonderful work that they do with street, disadvantaged and vulnerable youth. Our aim is to raise enough money for the purchase of a 4 x 4 vehicle and mobile recording equipment to help them reach more young people in Freetown and the provinces. Through your help we’ve almost done it! One of the fundraising initiatives was an awesome raffle through Xtra Mile Recordings of 18 pieces of artwork containing handwritten lyrics from the ‘Get Better’ video as well as screen prints of lyrics from the ‘Road Beneath My Feet’ book. The draw has now been made by Frank and Nigel (thanks for the use of the hat!) and the winners are announced via the video below which was filmed backstage in Bremen, Germany. Congratulations to David Austin, Julie Simons, Sophie Arnold, Jade Robson, Anne Fitzpatrick, Susan Robertson, Binika Gregor, James Turner (no relation! ), Becky Chapman, Danny Dooling, Lucas Cunningham, Lauren Long, Sam Jackson, Cheryl Gilin & Charlie Wren, somebody from Xtra Mile will be in touch with you all shortly! Many thanks to all who entered, your donations are greatly appreciated. 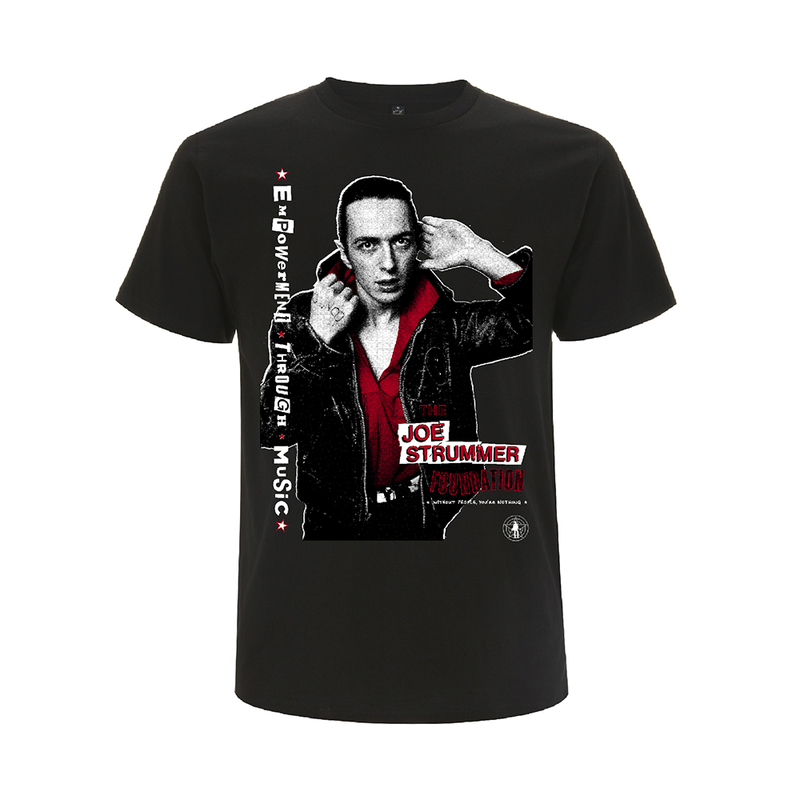 New Joe Strummer Merch – Official! 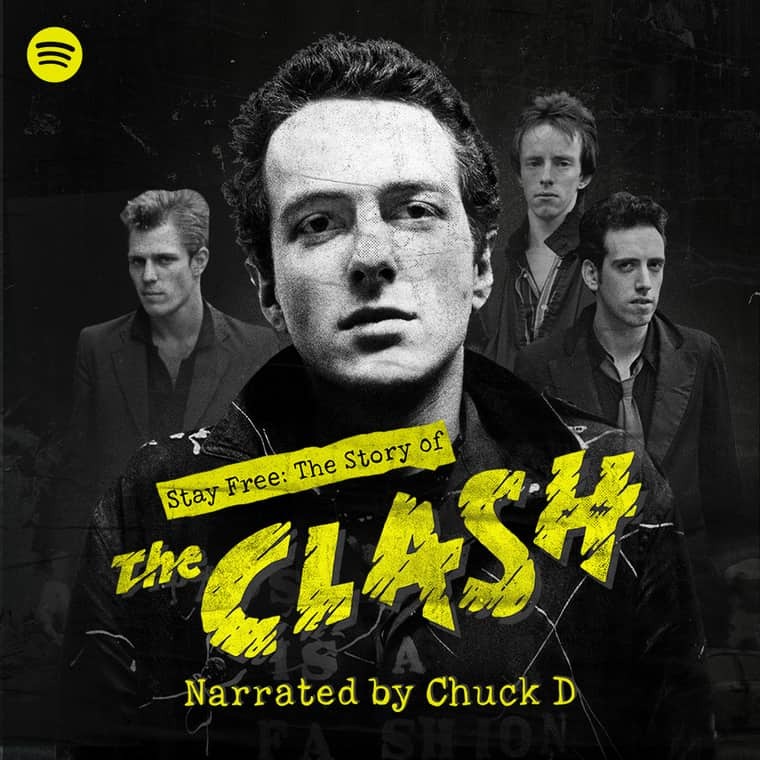 TOUTS: Derry Punk Band Release Lost Joe Strummer Track – Before We Move Forward!